On Thursday, June 7, 2018, at 7:30 pm, Friends of Princeton Nursery Lands will hold its annual meeting and program in the Education Building at Mapleton Preserve/D&R Canal State Park, 145 Mapleton Road, Kingston. After a short business meeting, Tyler Christensen will give a presentation on the Northern Copperhead Snake. The event is free. Refreshments will be served and all are welcome. For more information, visit FPNL or call 609-683-0483. The Northern Copperhead is a reptile of surprising docility, beauty and complexity, despite its reputation for aggression and perniciousness. 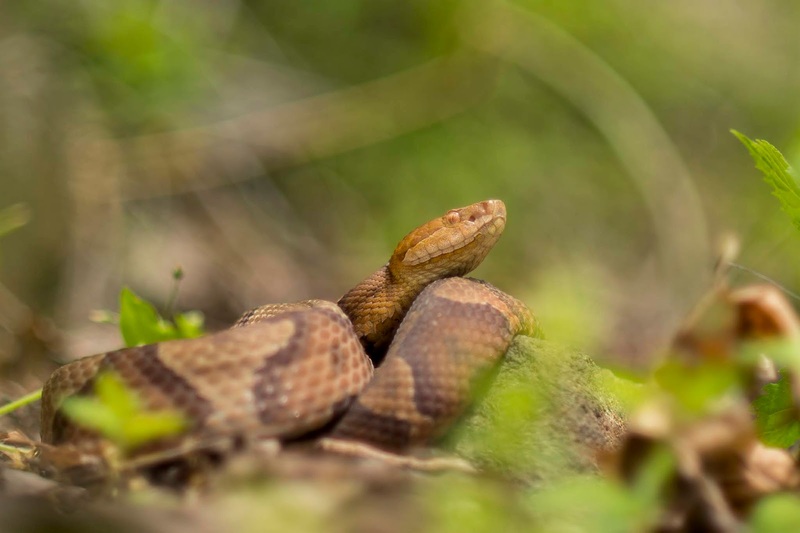 It is one of two venomous snakes found in New Jersey (the Timber Rattlesnake is the other), both of which are endangered in this state The presentation will highlight an ongoing radio-tracking study of Northern Copperheads taking place in the Sourlands of central New Jersey. Their astonishingly cryptic pattern and behavior render them nearly invisible among the leaf litter on the forest floor, which makes their life histories difficult to study. Radio telemetry allows individual snakes to be traced over multiple seasons, which has revealed a great deal about the state's southernmost population of these remarkable forest vipers. 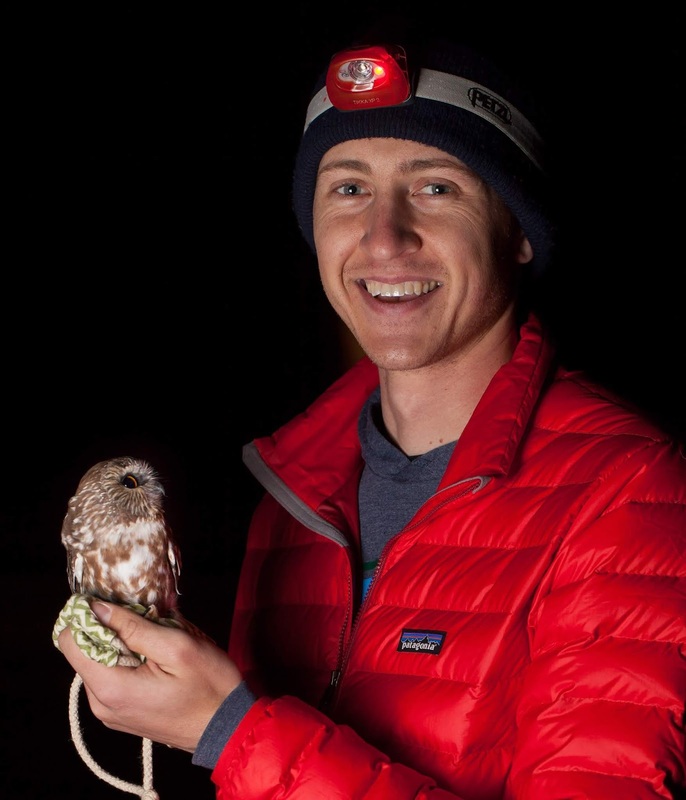 Tyler Christensen manages a radio-tracking study of the Northern Copperhead through his company, Piedmont Ecological Services, LLC. 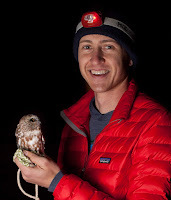 Tyler is also the director of the non-profit Wild Bird Research Group, Inc., through which he coordinates bird banding research on Nearctic-Neotropical migrants during the winter months in Costa Rica and Northern Saw-whet Owl migration and winter ecology in New Jersey. He is currently a Land Steward for Friends of Hopewell Valley Open Space and a board member of the Washington Crossing Audubon Society.